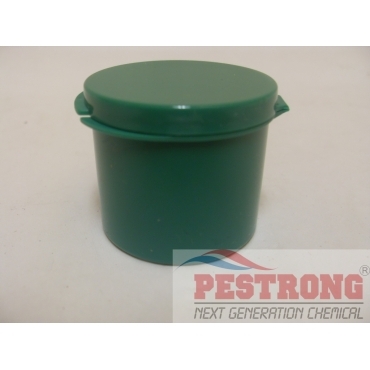 Where to Buy Poly-Cons with Hinged Lids, Green LDPE Hinge Top Polycons Jar 1 Oz - $3.95 for Sale with Fast Free Shipping! 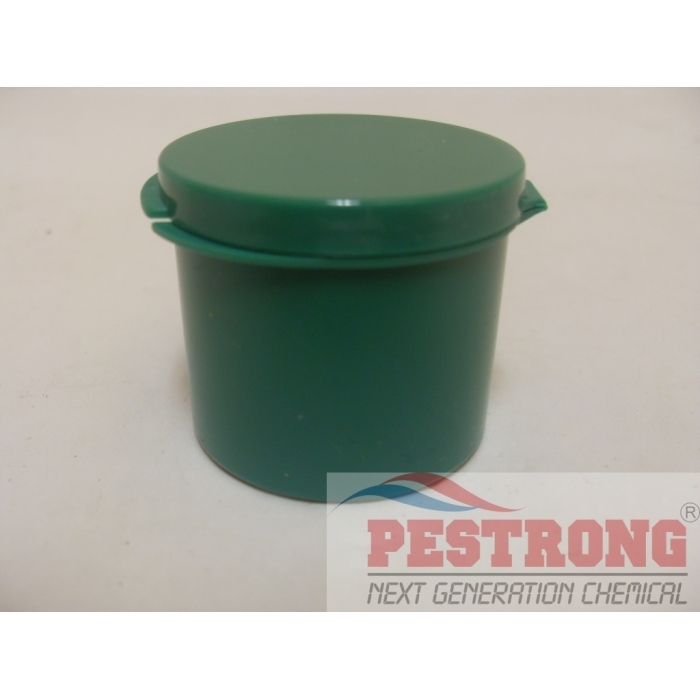 Green LDPE Hinge Top Polycons Jar 1 Oz is great for storing your daily dose of medication, seed, soil sample, and testing chemicals. 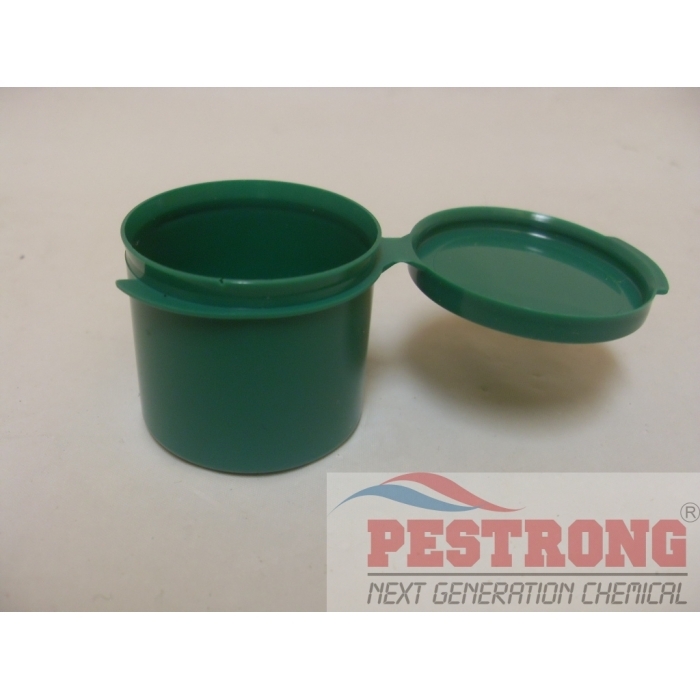 The green pill pods have an attached closure, which helps to keep the contents contained. Pill Pods not recommended for holding liquids.